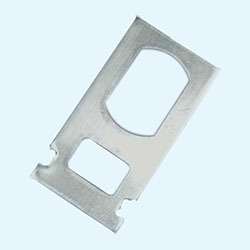 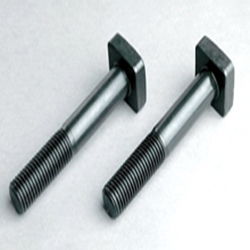 We are specialization in manufacturing and exporting square head bolts. 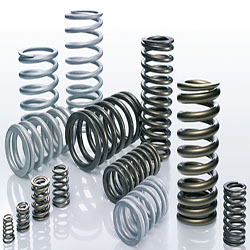 We are committed to deliver quality products. 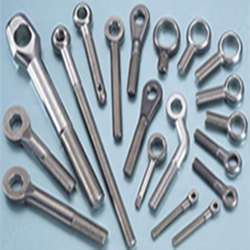 We endeavor to gain international importance in the present scenario. 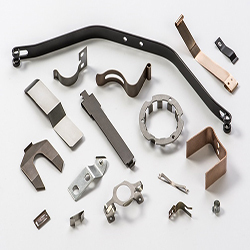 We have never stopped at any time and have reached out by diversification strategies and Technological Knowhow to achieve high levels of Quality Assurance. 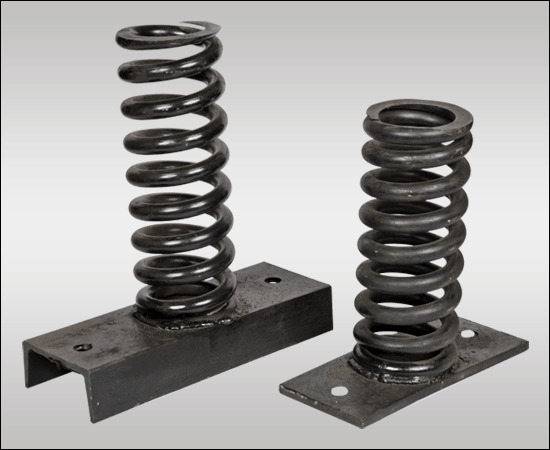 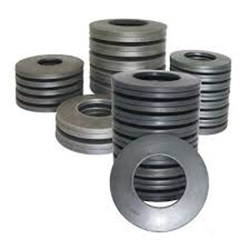 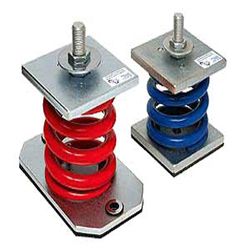 In applications where space is limited and particularly where solid height is restricted, springs designed from rectangular wire are often used. 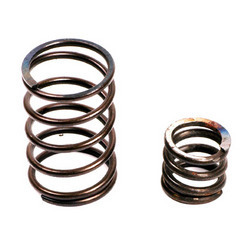 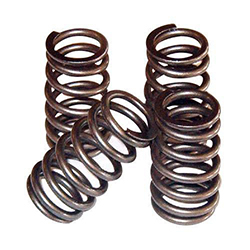 These springs are commonly referred to as die springs. 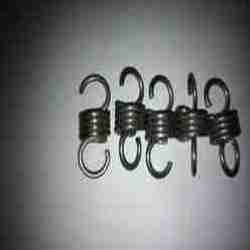 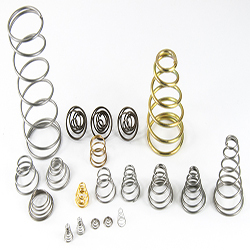 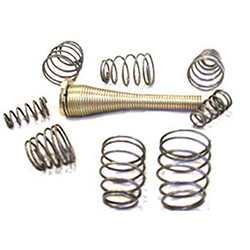 Die springs store more energy in a smaller space than equivalent round-wire springs. 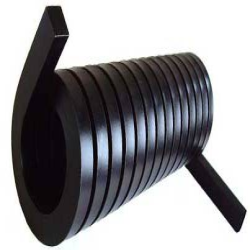 Even though stress distribution around the rectangular cross section is not as uniform as the round wire section, the energy storage capacity is higher because more material can be incorporated into the allocated space. 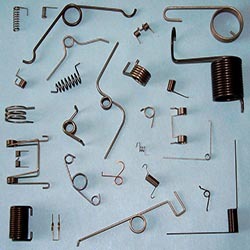 You are most welcome to forward all your enquiries to our E-MAIL ID. 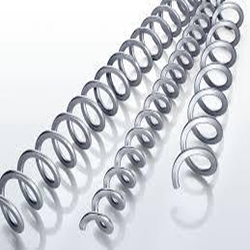 We will be delighted to offer you our most competitive price by way of our QUOTATION, PRICE-LISTS and CATALOGUES along with the required information.